​Croatian midfielder Ante Palaversa is undergoing a medical with Manchester City ahead of a permanent switch from Hajduk Split. 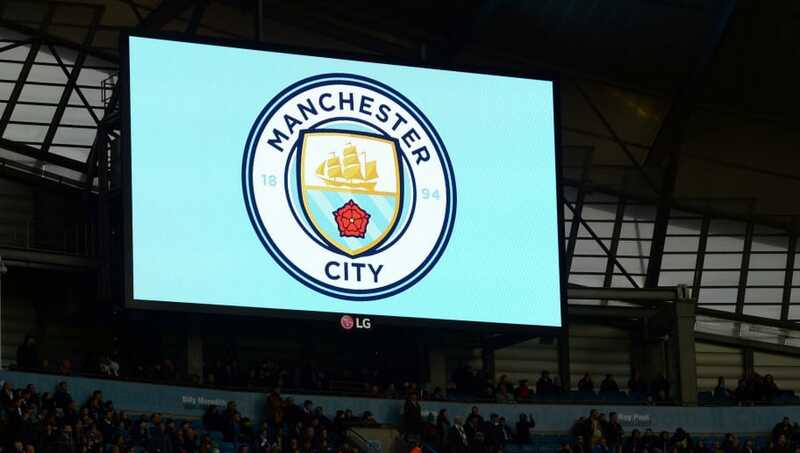 City have been pursuing a deal for the young midfielder throughout January and it was recently reported that the club was in advanced talks with Hajduk Split over a potential move for the 18-year-old, who has being viewed as a long-term replacement for Fernandinho. 18-year old Hajduk Split midfielder Ante Palaversa is undergoing a medical at Manchester City today ahead of a £7m permanent move. He'll sign a four-and-a-half year contract . It was suggested that ​City were close to ​agreeing a £5.5m move for Palaversa and now appears that the negotiations have been finalised. ​Sky Sports report that Palaversa is undergoing a medical at City's training ground ahead of signing a four-and-a-half-year contract. Following its completion, he will officially join City before being loaned back to Hajduk Split for the remainder of the season, so that he can continue to earn some regular game time at senior level. Despite being just 18, Palaversa has already made 17 first team appearances for Hajduk Split and is the captain of the Croatian U19 squad. Palaversa is now set to be the second signing of the January transfer window for City, after they snapped up Japanese defender Ko Itakura and subsequently loaned him out to Dutch side FC Groningen for the remainder of the season. City had previously expressed a strong interest in signing Ajax starlet Frenkie de Jong, but the midfielder recently opted to join ​Barcelona instead, which has led to City's increased pursuit of Palaversa over the past few days. In other news, City could be on the brink of losing one of their brightest young talents, Rabbi Matondo, as he is currently in Germany ​ahead of a potential move to Schalke.